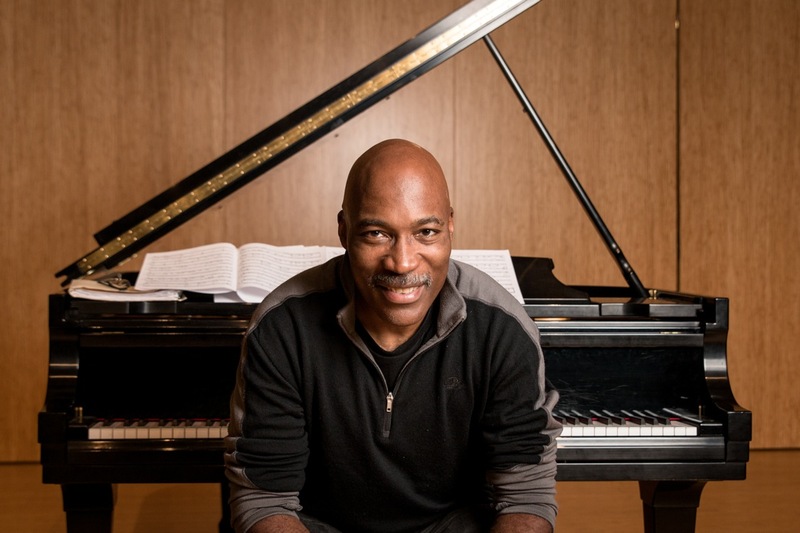 Pianist and composer Darrell Grant talks about his PJCE Records release “The Territory.” How do you make it to the end of a big project? How will you recognize the end when you get there? This accomplished and creative composer shares what he’s learned about making music in the Oregon territory.